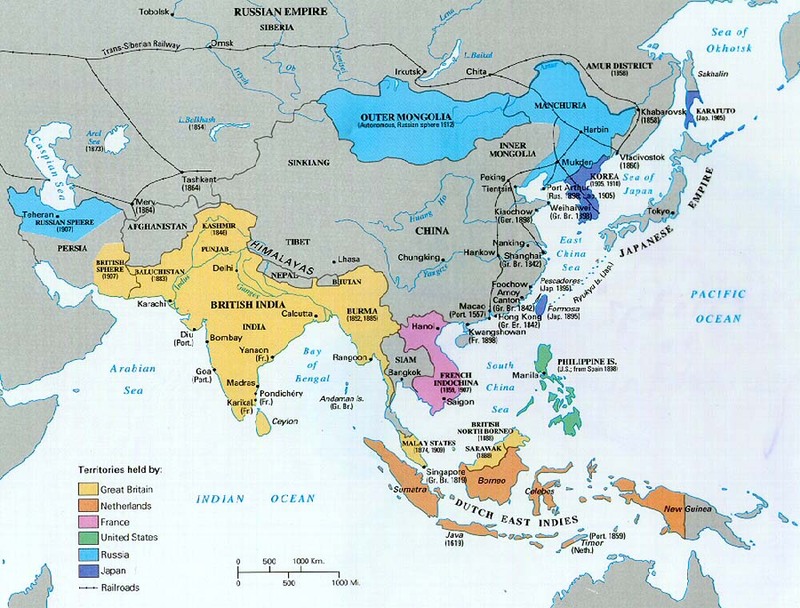 The Progressive Gazette: Thailand: Fighting the "Superpower"
The history of Thailand over the past several centuries could be defined by its fending off one European empire after the next. 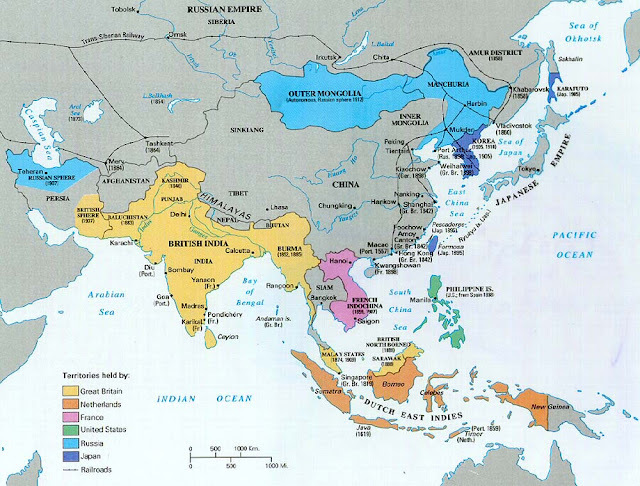 It is the only Southeast Asian nation that has never been colonized by a European power. This is in direct contrast to its neighbors on all sides - Myanmar and Malaysia were under the British; and Laos, Cambodia, and Vietnam were under the French. Even China was carved up by Western powers.